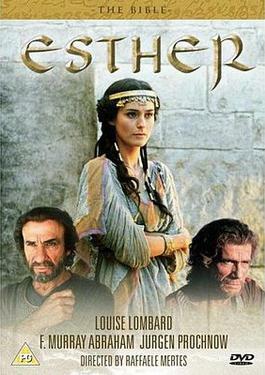 The Bible Collection is a series of films produced for TNT. 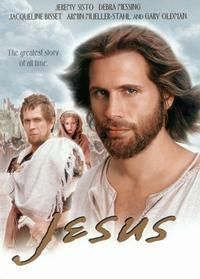 The Bible Collection consists of a 27-part miniseries in 17 volumes. 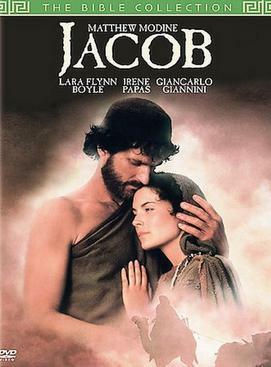 The Bible: Joseph is a German/Italian/American television film from 1995, which tells the story of Joseph from the Old Testament. It aired on TNT and was filmed in Morocco. Apocalypse Revelation is a 2002 telefilm starring Richard Harris and Bruce Payne.